Dooley’s Hotel and Waterford offers so much for the entire family to see and do. 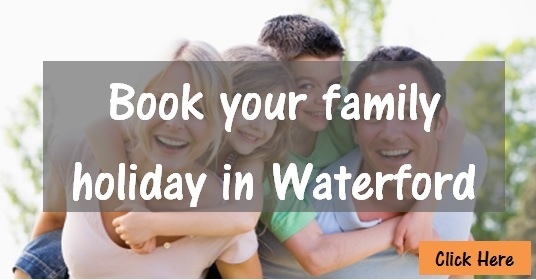 There is such a huge choice of family fun activities in and around Waterford, the only problem will be how to fit them all in during your stay! Dedicated Childrens Menu with abundance of choice. Check out everthing to do in Waterford and surrounding areas at Visit Waterford.